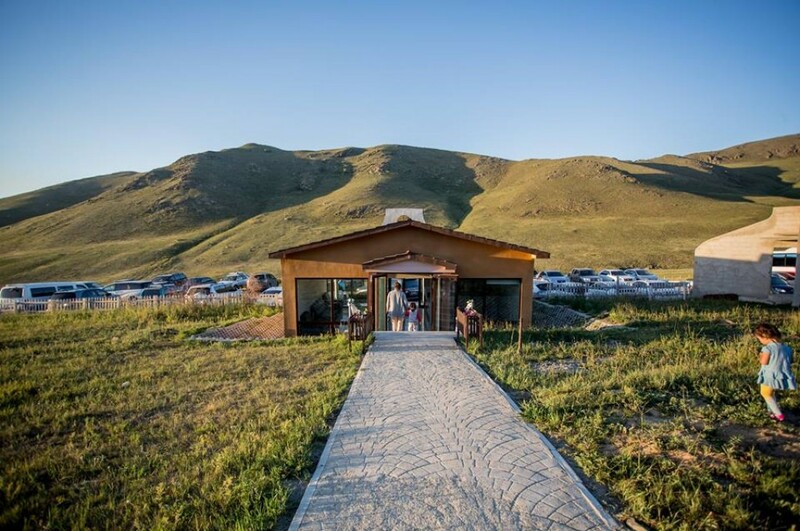 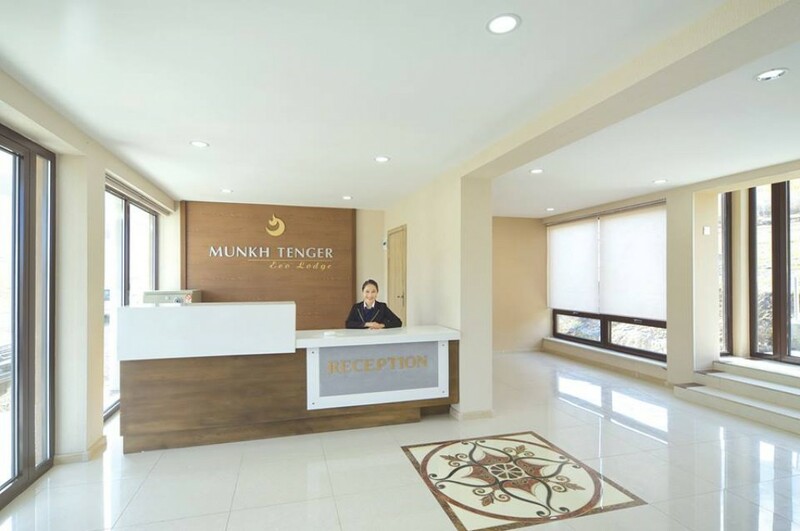 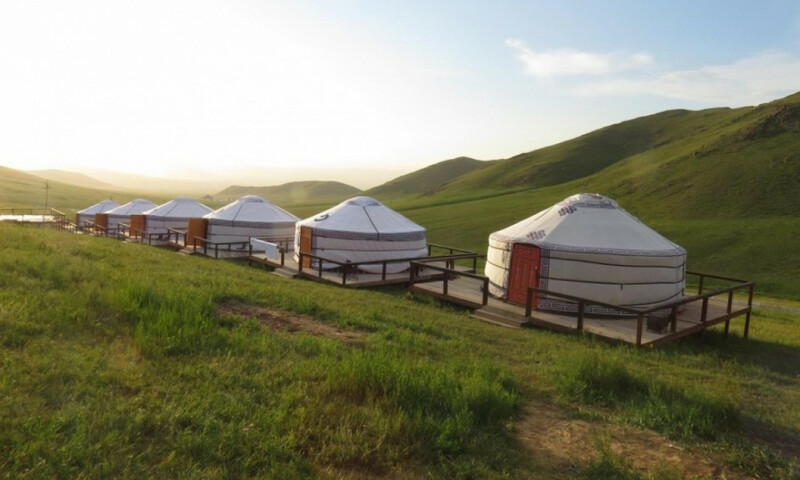 Located in 22 km from Ulaanbaatar, 6 km from Chinggis Khaan International Airport, Central Power Connection, and Gunii Gun Khairkhan Bogd Mountain complex. 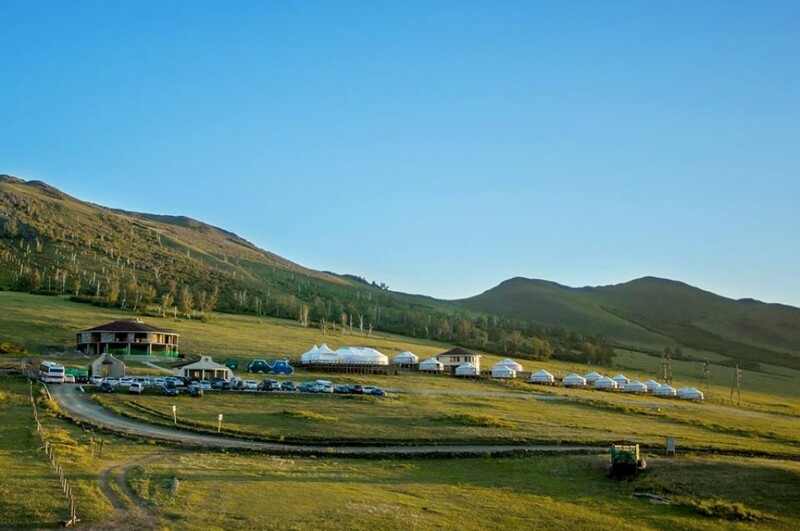 Munkhtenger-2 Bogd tourist Camp was established in 2013 and has been operating since. 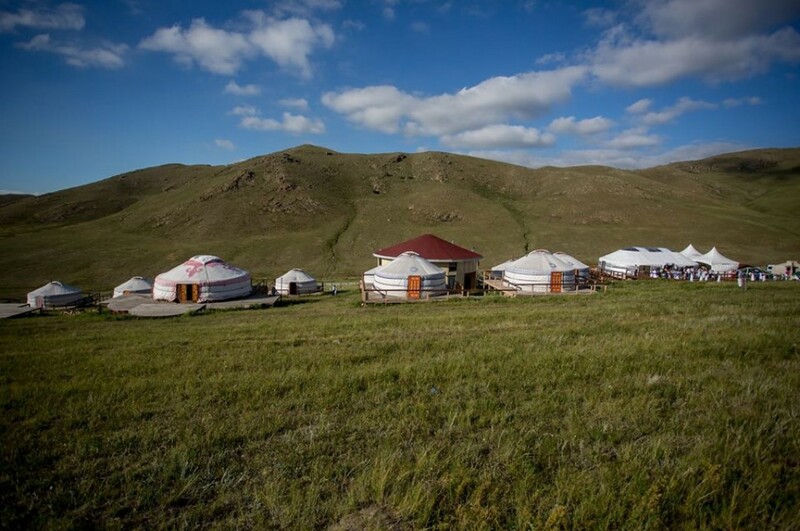 Our base combines traditional styles with modern service and is ideal for different types of trips in different places in natural scenery. 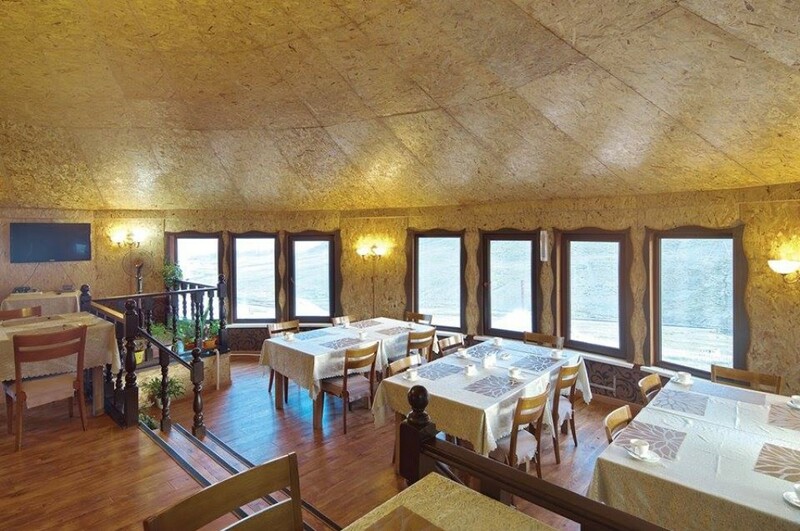 Our eco ger camp offers the comfy conference hall, meeting room, 24 hours sauna, shower, wi-fi and 40-70 capacity of restaurant. 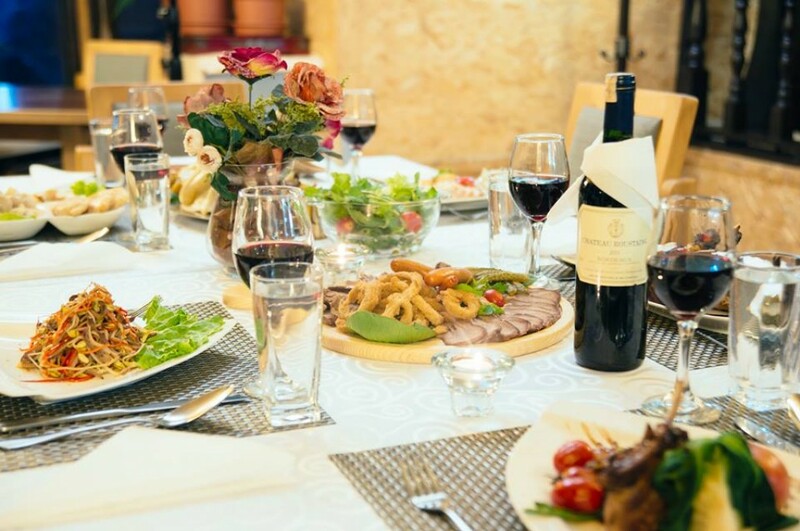 Therefore, we will plan and make partial or complete arrangement, such as weddings, anniversaries, banquets, formal dinning all kinds of parties incentive activities, meeting and conferences, wines and cheewsee tasting, guided tours according to your taste. 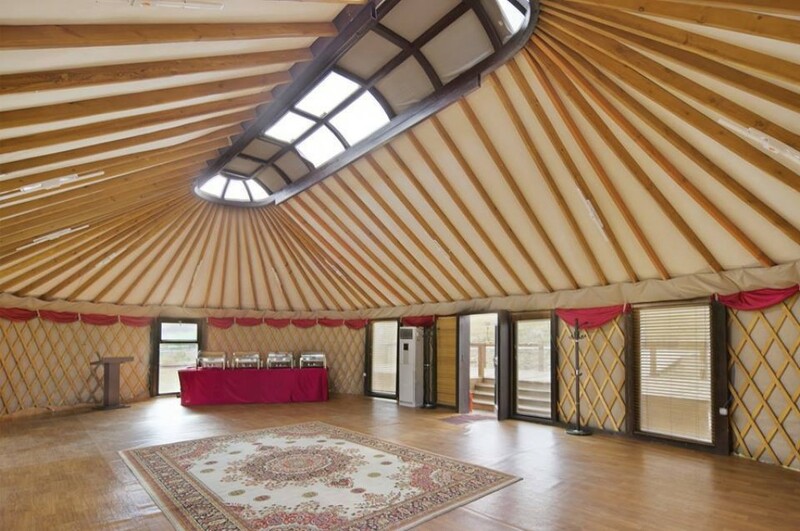 Our Eco Yurt camp offers the comfortable accomondation as modern styled 16 yurt with 4 beds, conference hall, meeting room, 24 hours sauna, shower, wi-fi. 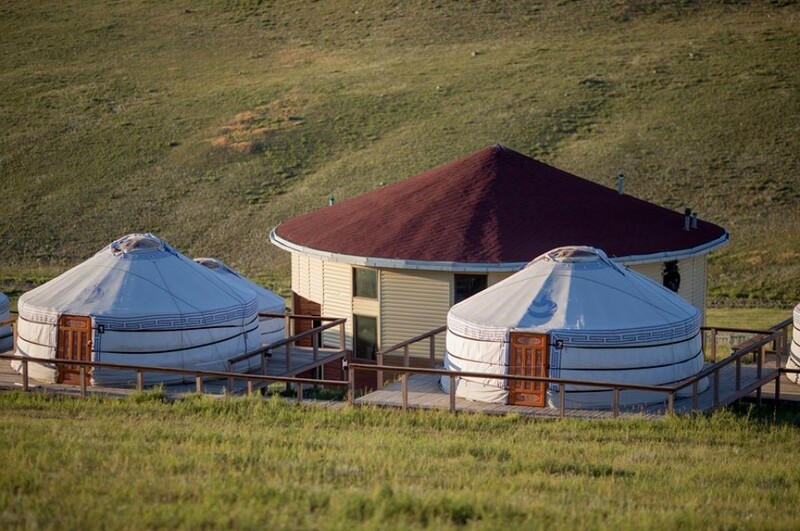 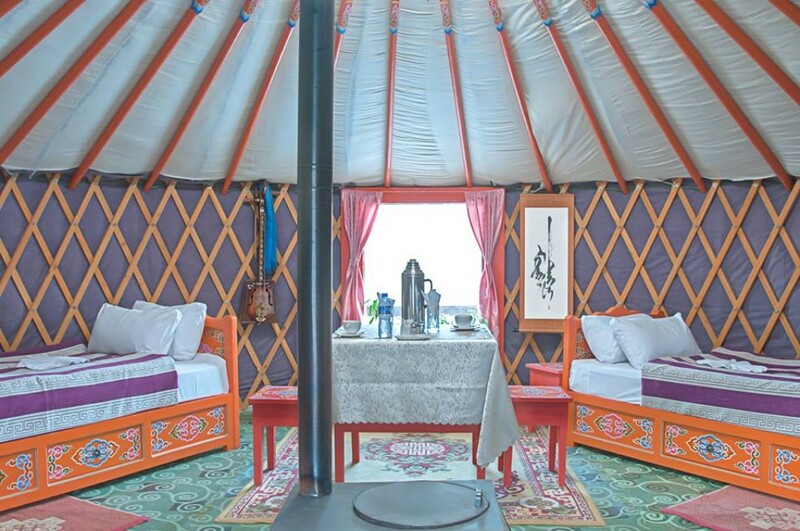 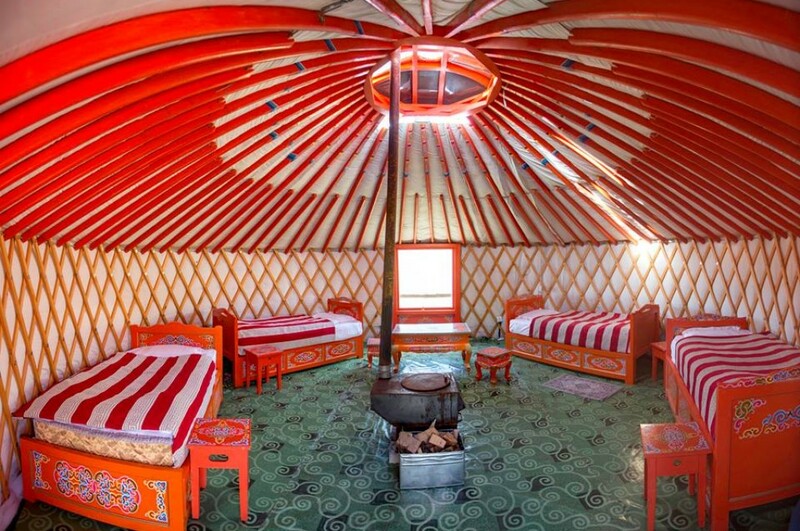 One Eco Yurt has 4 singlebeds for 2 - 4 person. 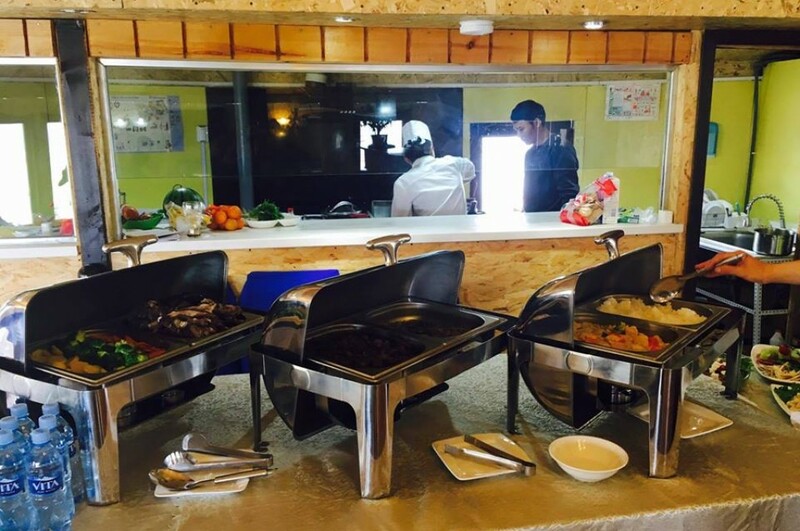 This price for 1 person only with breakfast, lunch and dinner. 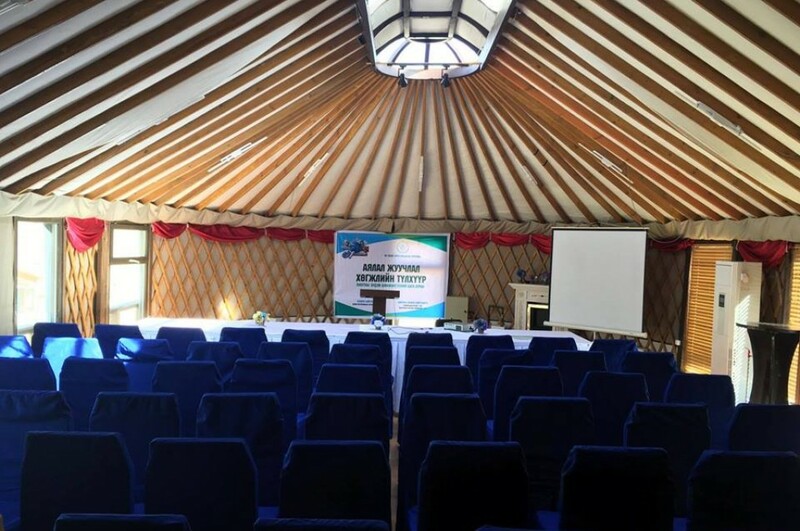 Our ger camp offers the comfortable accomondation as modern styled 16 gers with 4 beds, conference hall, meeting room, 24 hours sauna, shower, wi-fi. 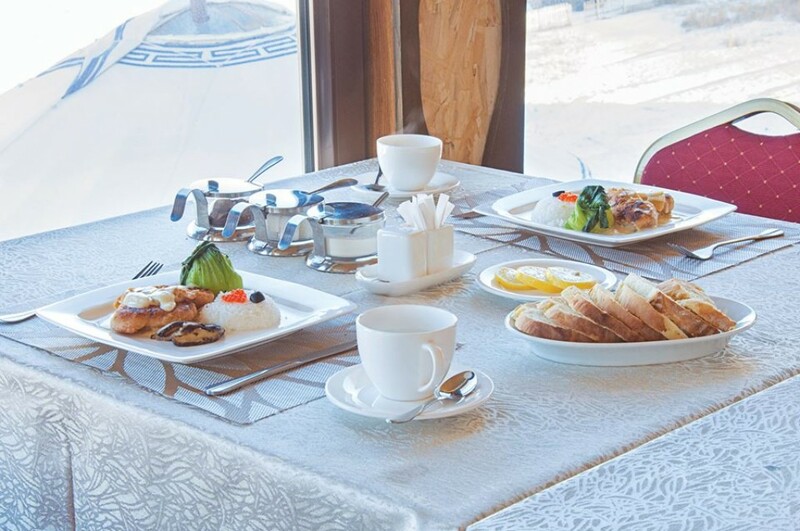 Also breakfast, lunch and dinner included in price.